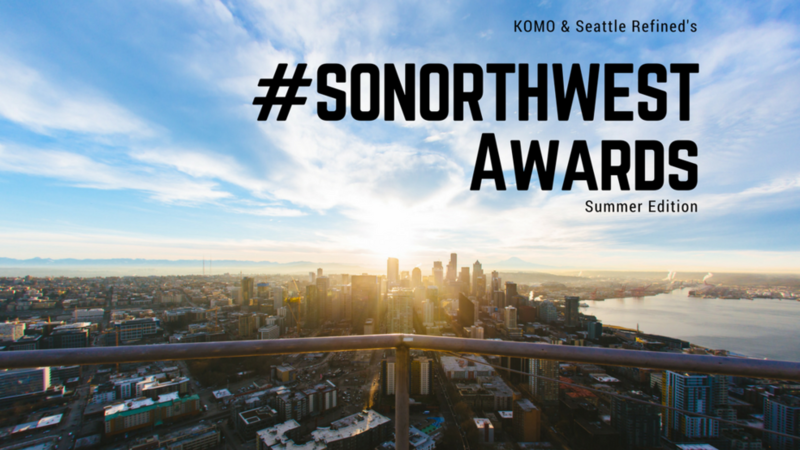 Vote Now for the Final 3 #SoNorthwest Awards! Congrats to the nominees, but there can ONLY be one winner. Vote for the finalists in the module below (if it's not showing up due to pop-up blocking software, click here to vote). Make sure to click through to each category and vote in all five. 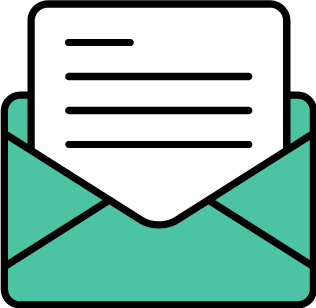 Voting guidelines can also be found online.